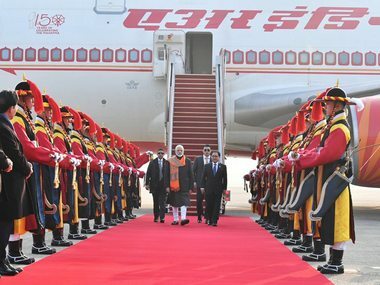 Narendra Modi said that around Rs 1 crore 30 lakh will be contributed to the Namami Gange project, in an effort to clean the river which is not only considered sacred by the people of India, but as an economic lifeline. 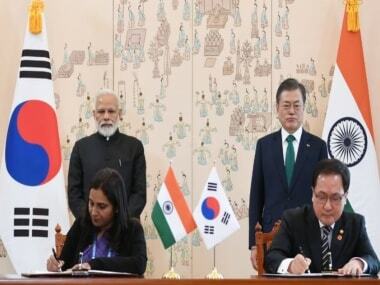 Narendra Modi, who is on a two-day visit to South Korea to strengthen India's strategic ties with the country, was accorded an official reception at the Blue House, the executive office and residence of South Korean president Moon Jae-in at Seoul. 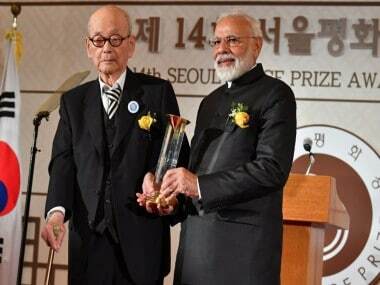 Prime Minister Narendra Modi will be awarded the Seoul Peace Prize 2018 during his two-day South Korea visit starting Thursday. 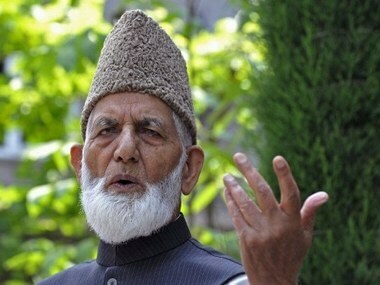 Modi, the fourteenth recipient of the prize, became the first Indian to have been conferred the prestigious award. 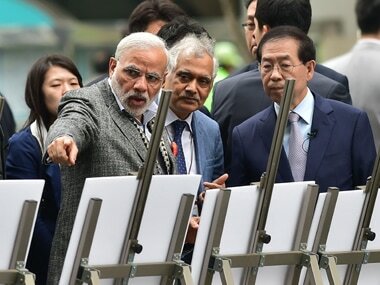 Wooing Korean investors, Prime Minister Narendra Modi on Tuesday promised to give "personal attention" to making conditions "more conducive" for them to do business in India and and said his government was working aggressively to make India a very easy place to do business.